Throwing is an essential skill. Apart from being a fundamental movement in various sports, it is one of the basic activities of life. 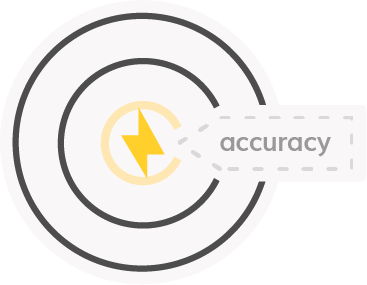 We created a simple tool that teaches anyone how to throw better, because the benefits will carry on long after the ball hits its target. 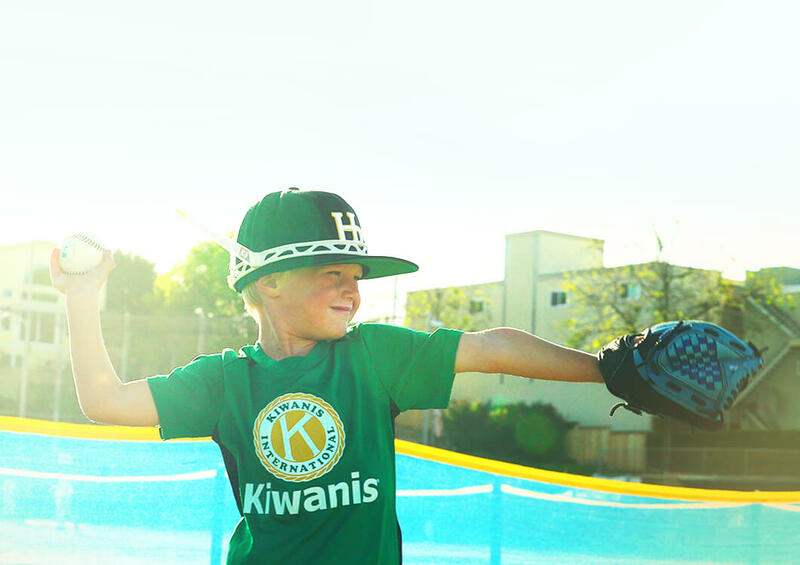 The simplicity of our product encourages anyone to learn to throw. There’s something about seeing and feeling results that motivates you to keep playing. 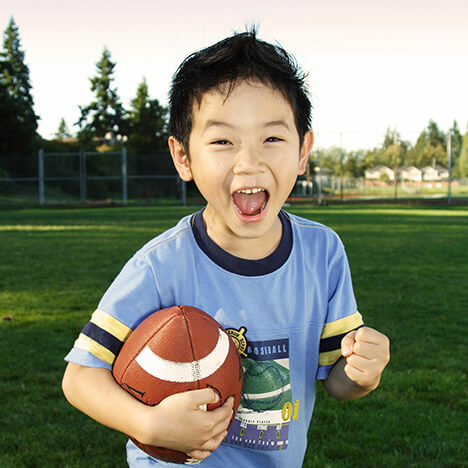 Learning how to throw instills the confidence to play at any level. We have created a tool that makes it possible to feel the pride of that moment in minutes. Our goal is to empower you at any level. 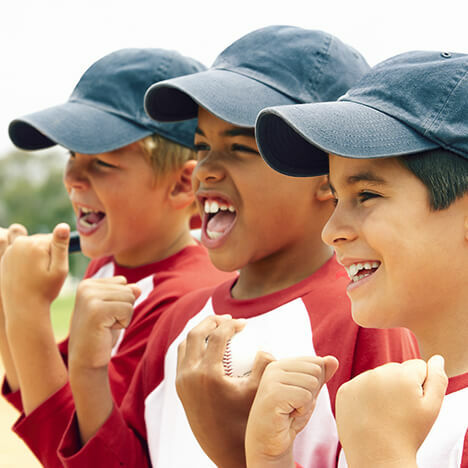 We want everyone to feel motivated to get outside and play catch, join a team, or simply feel the confidence to play. As a kid playing catch in the backyard and all through high school, my Dad must have told me a thousand times, "Get your arm up!" I would recommend this for baseball and softball players of any age because it is a very simple way for players to teach themselves the most efficient way to throw the ball and prevent unnecessary injuries. Our product comes with a headband and an arm that extends out over the shoulder. The band is one size ﬁts all, fully adjustable, and easy for anyone to put on. Although throwing is one of the basic movements of life, it doesn’t always come naturally. 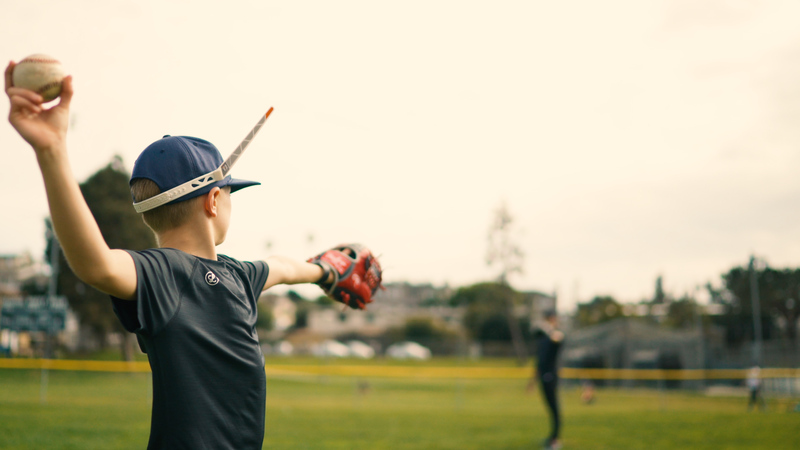 We have created a way to reinforce the correct arm angle and proper shoulder rotation that is perfect for all ages. Learn to throw better in minutes while capturing the motivation, confidence, and empowerment that comes from using our tool. Our tool is designed to reinforce the proper arm throwing angle and shoulder rotation. With every throw, it gives feedback that anyone can feel. 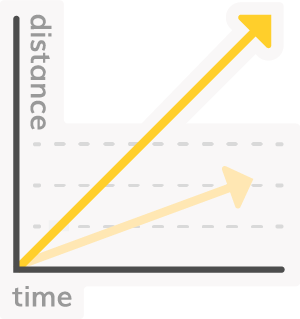 Speed and power are generated when the arm is fluid, smooth, and in the correct position. 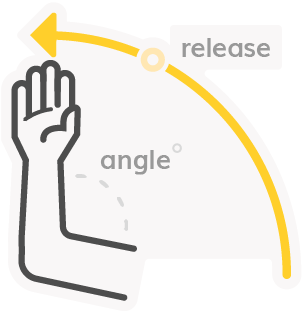 We have created a simple way to work out any kinks and easily enable a better throwing motion. Pushing or “shot-putting” the ball is one of the most common and detrimental flaws in throwing mechanics. 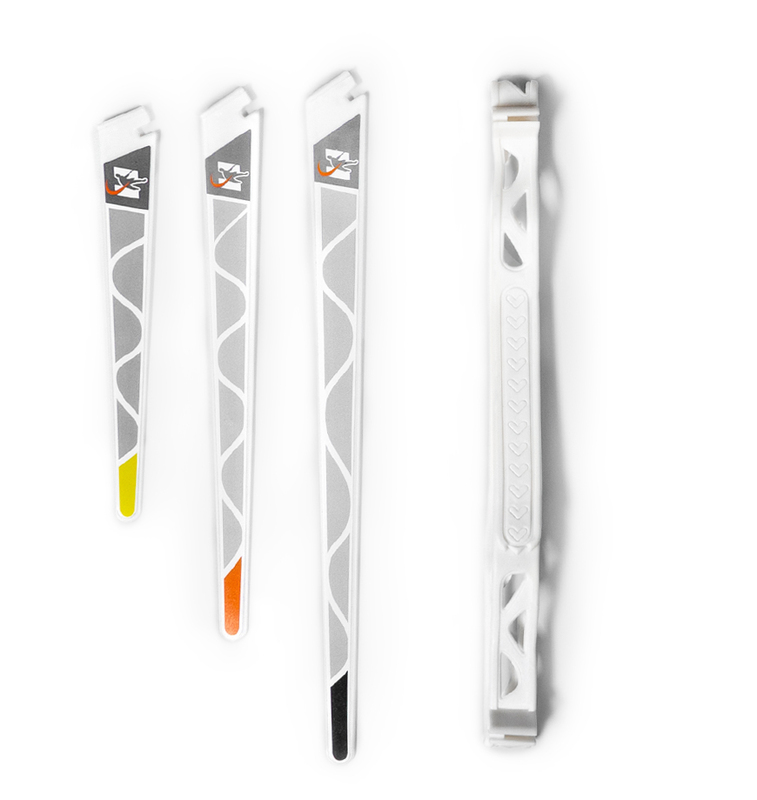 Our tool instills the proper arm angle and release point, helping to free the arm to work in its natural and unrestricted motion, dramatically increasing accuracy. By reinforcing the proper shoulder rotation, arm angle, and release point, our tool helps the arm to work free from stress or strain. By eliminating potentially damaging movements, we’ve created a simple way to sustain proper throwing mechanics. This gives the best chance of staying injury free. Throwing is essential to softball. 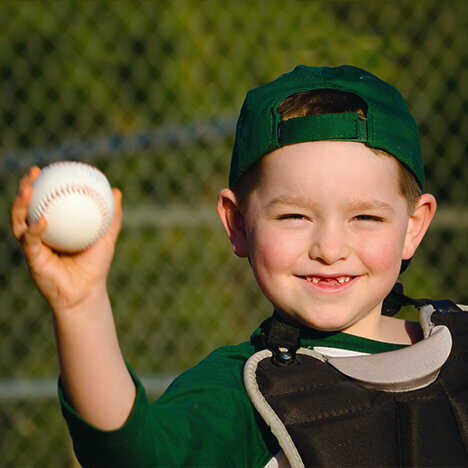 Learning to throw a softball confidently and accurately is a necessary foundation for all ages and skill levels, especially early on, before bad habits are formed. 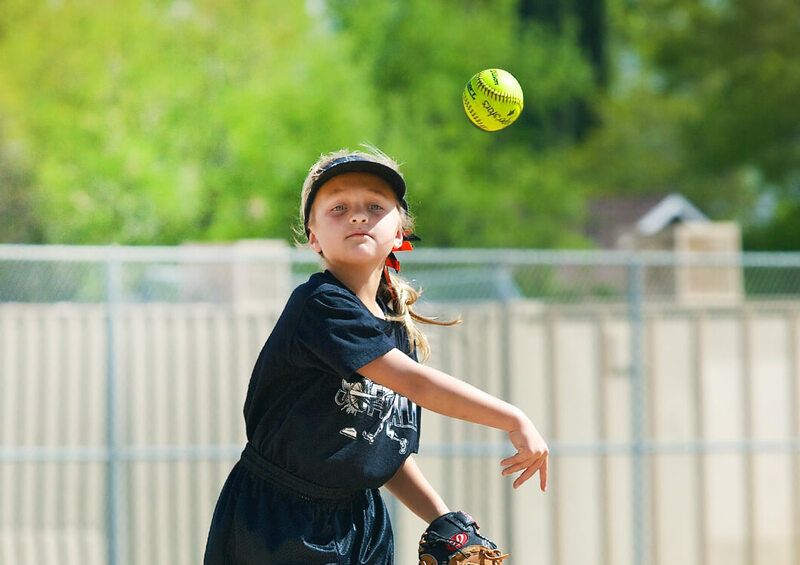 Our tool reinforces the proper throwing motion for anyone wanting to throw a softball better. Throwing is an important skill in football. Whether playing on a team or in a pick-up game with the family, throwing a tight spiral can be difficult. 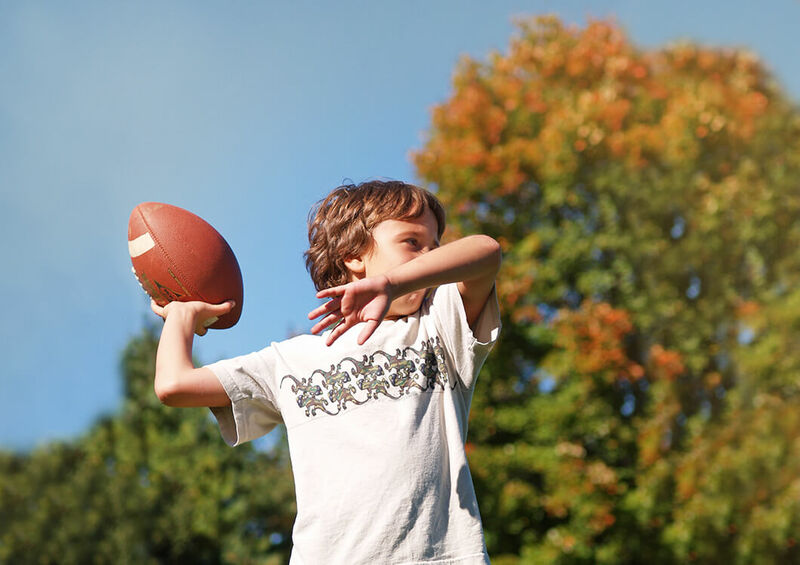 We have simplified the process of learning how to throw a football better, no matter what age or skill level. 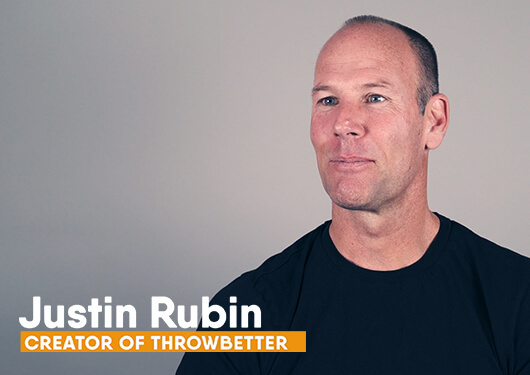 As a father, Justin Rubin saw a problem—both of his sons and his daughter developed a flaw in their throwing mechanics that was preventing them from reaching their full potential. After countless hours of searching the marketplace for a solution, he decided to take matters into his own hands and create one himself. Read more about the creation and impact of ThrowBetter.